Born in New Bedford to one of the last independent whalers out of that city. She is a “military brat” who traveled to and attended school in other nations, principally Libya and Okinawa. Annye was educated at Loretto Heights College in Denver, and the University of Colorado in Boulder. After several years of teaching high school journalism and English literature, she began a career in book selling, culminating in 20 years as owner of Books and Company in Dayton, Ohio, winner of the American Booksellers’ Association Bookseller of the Year award in 1985. 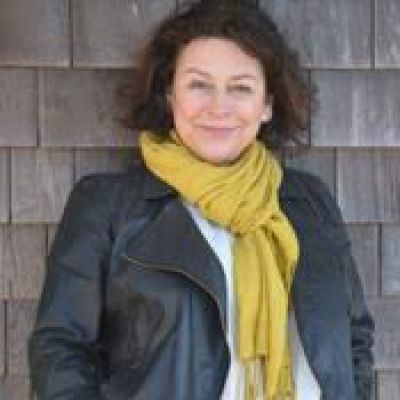 Before settling on Nantucket in 1999, Annye worked for Workman Publishing as director of marketing, and then Modern Curriculum, a division of Simon and Schuster, also as director of marketing. On the island, she is owner (and chief customer service officer) of Annye’s Whole Foods. Annye is past president of the Nantucket Book Foundation and a Nantucket Book Festival Literary Committee member. A member of the Little Free Library organization, she maintains a little free library within Annye’s Whole Foods.